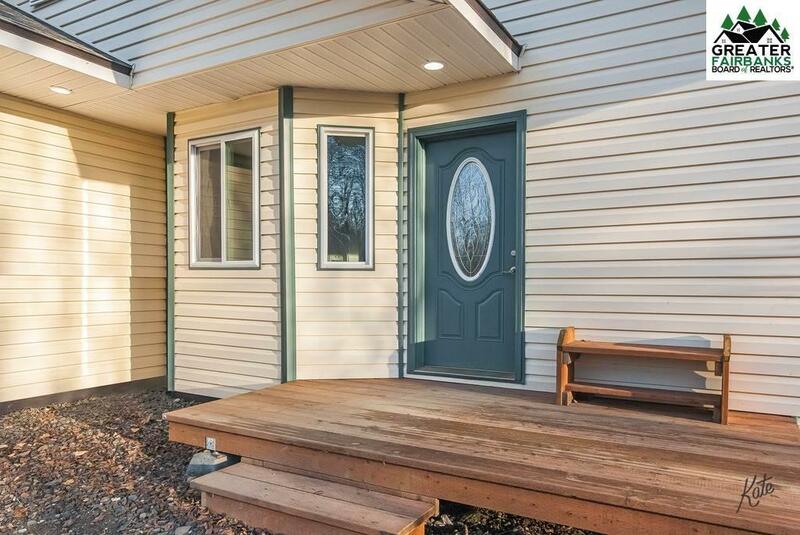 Adorable 3 bedroom, 2 FULL Bath home for under $200k! This home checks all the boxes. Five star plus energy rating at time of construction. 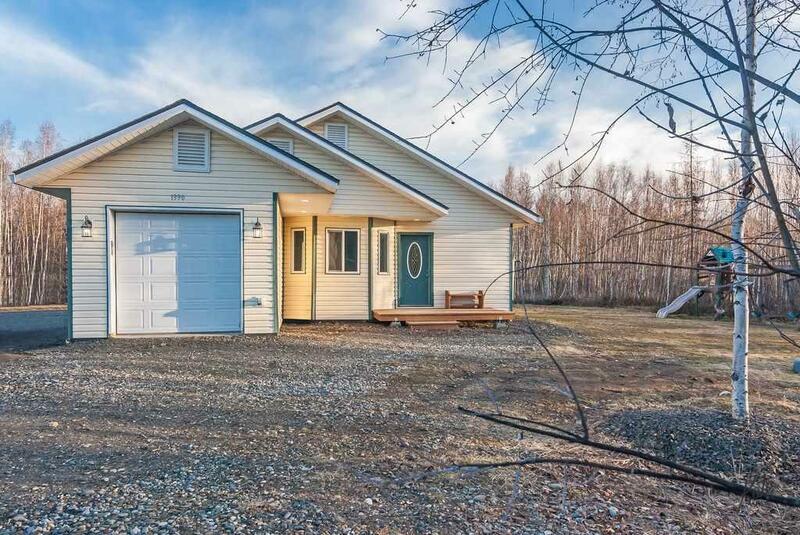 Large spacious 2 acre lot with room to park toys and charming newer construction home. 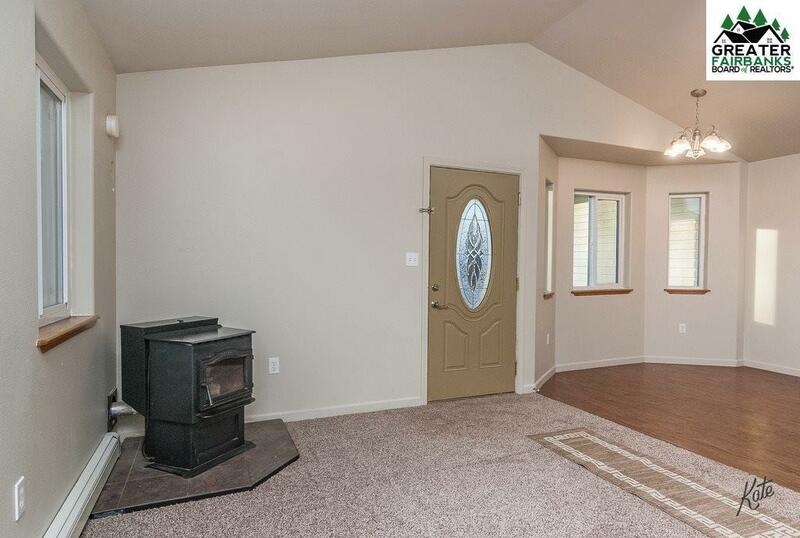 Fresh paint throughout home and new carpeting. Master suite has private bath and walk in closets. 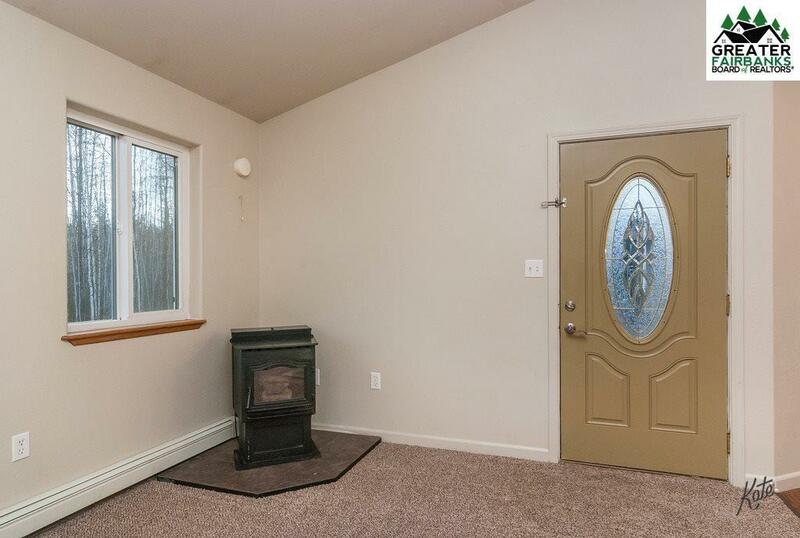 Living room has pellet stove and vaulted celings. Breakfast area with bay window, kitchen features plenty of cabinets and breakfast bar. Boiler is a system 2000. It's all hear and ready for new owners! Homeowner has exclusively heated home with pellet stove since 2012. They have used approximately 3-4 tons of pellets a year.